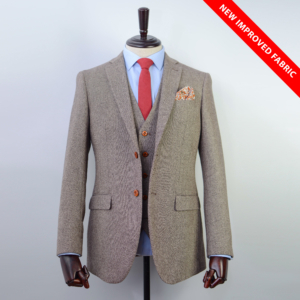 This is part of our new limited edition exclusive. 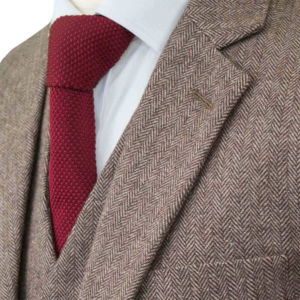 Rusty, Classic, Character and just right for the perfect occasion. 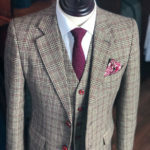 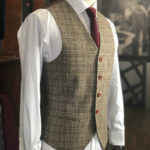 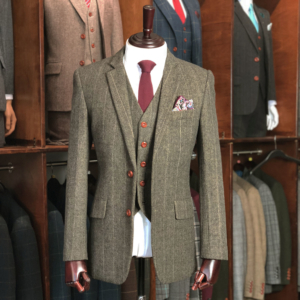 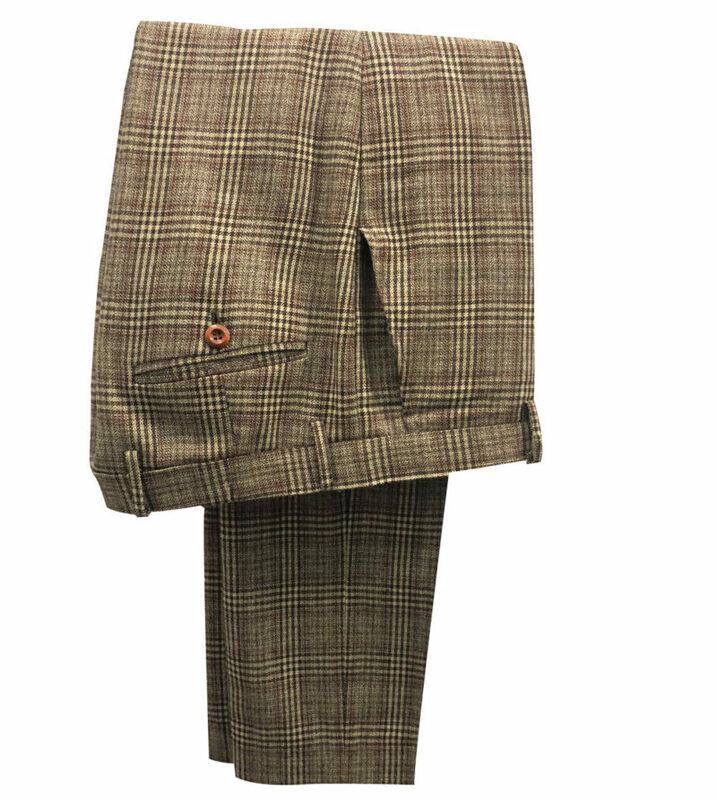 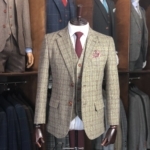 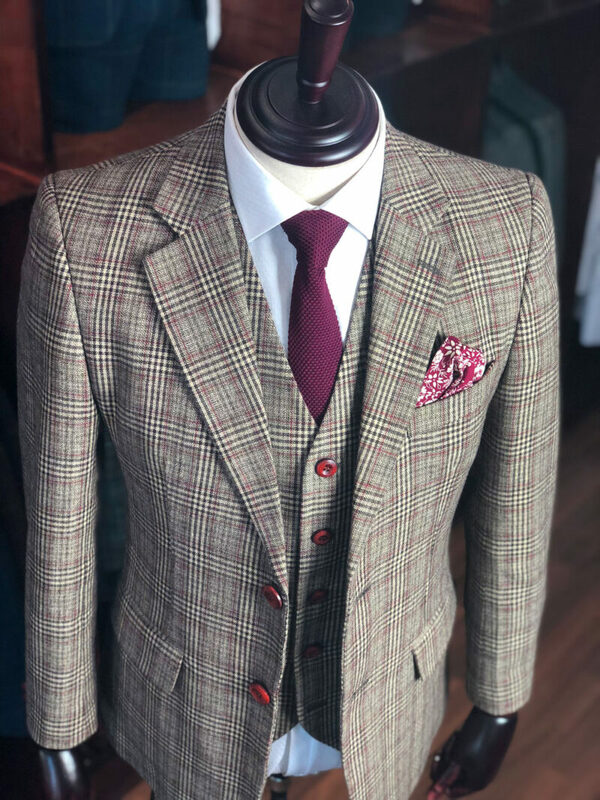 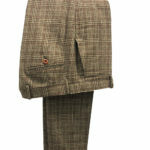 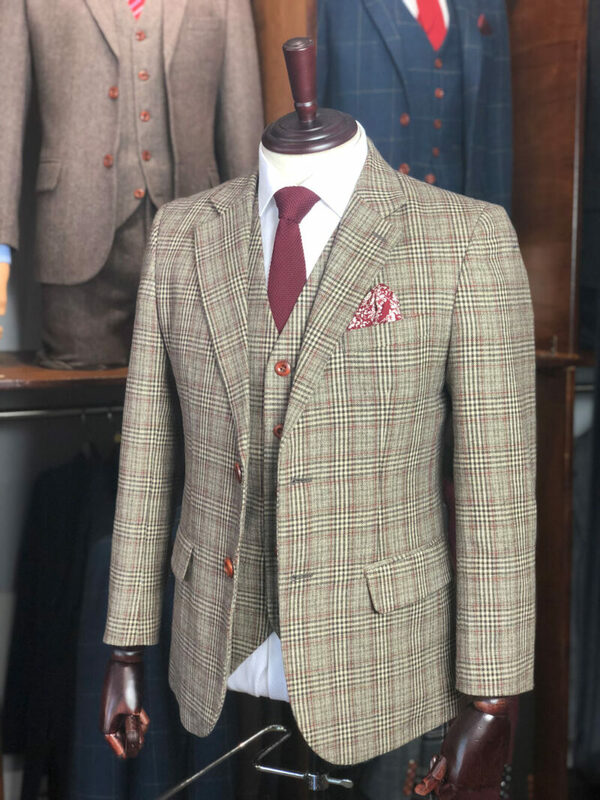 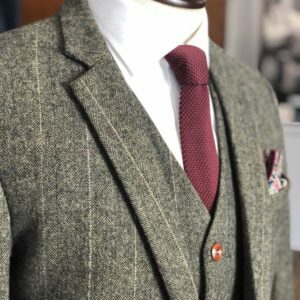 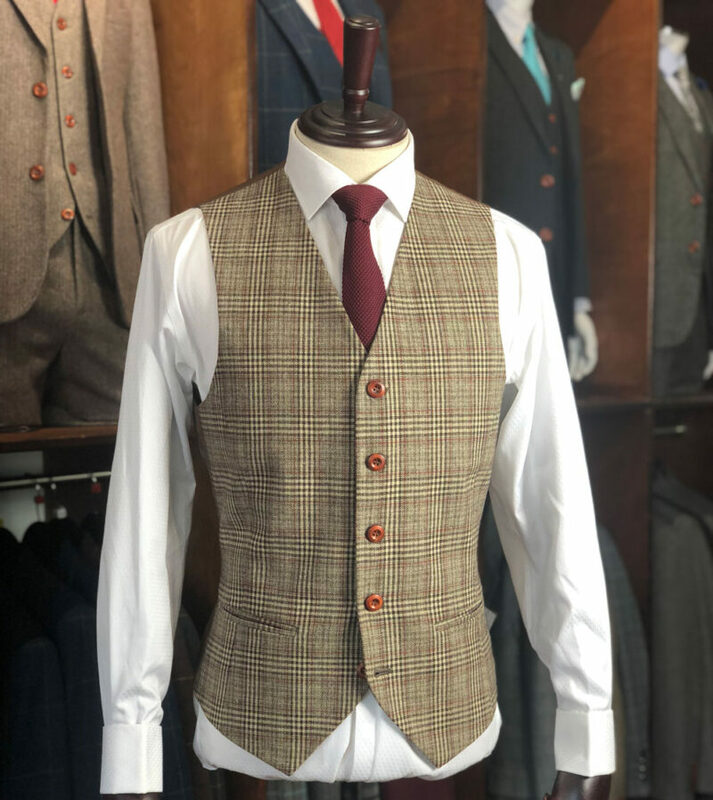 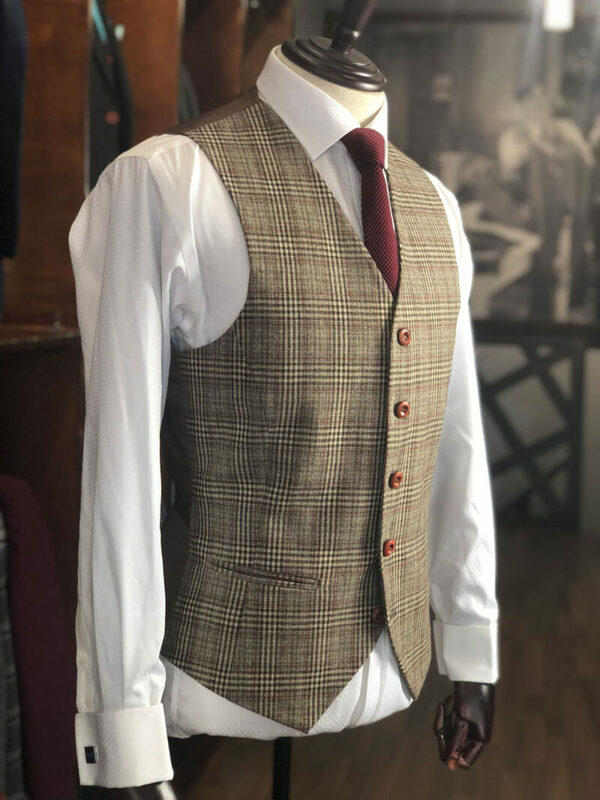 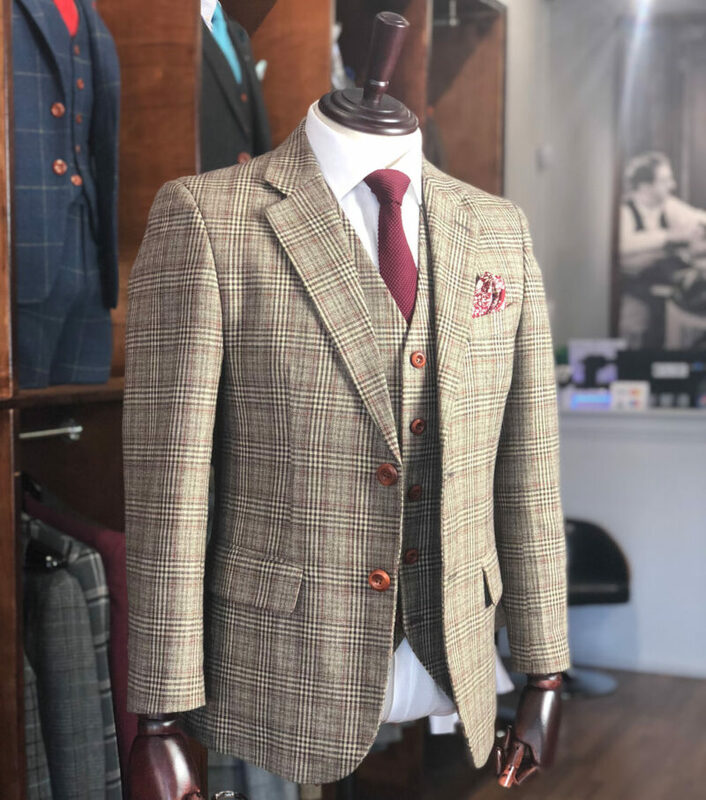 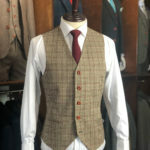 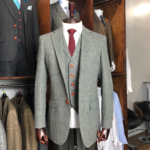 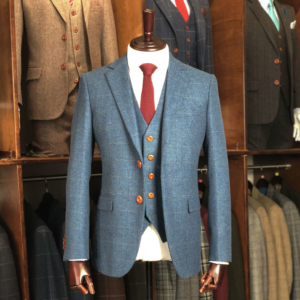 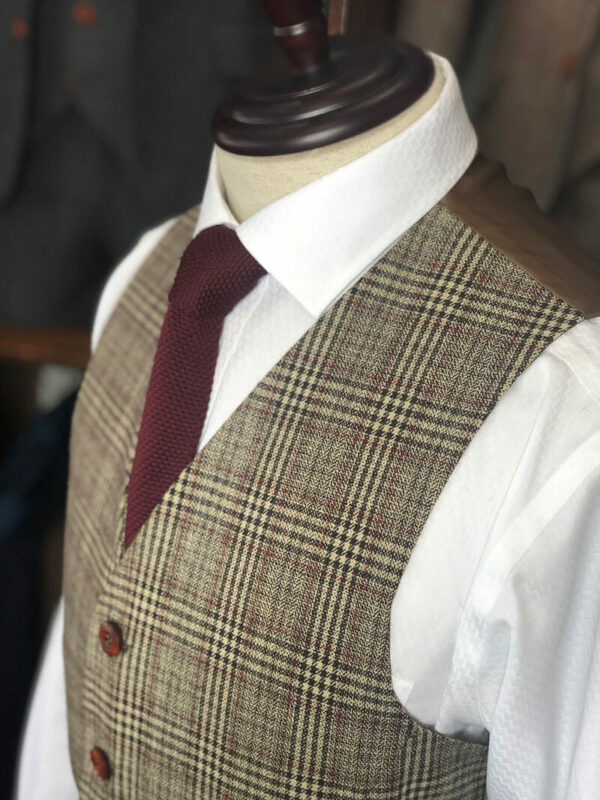 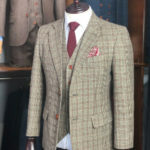 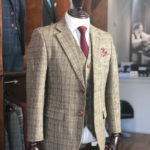 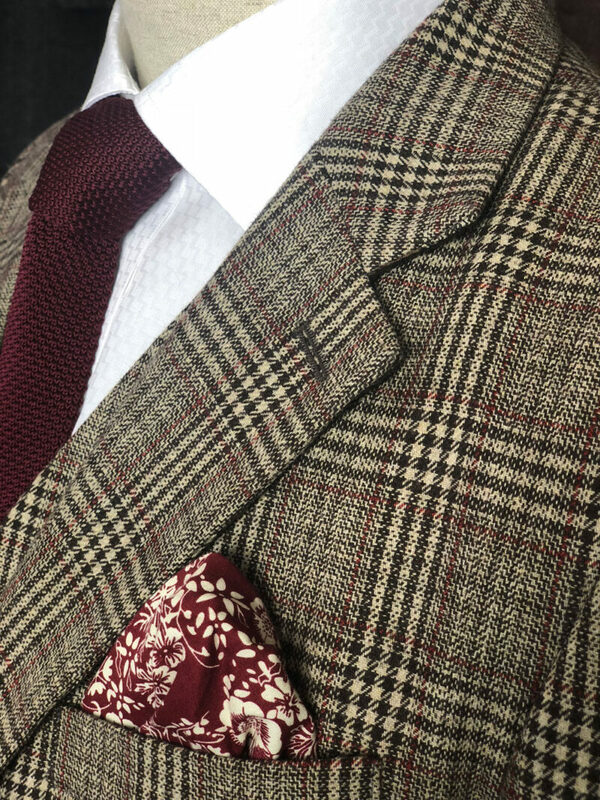 This Traditional Brown Prince of Wales Check Tweed Suit with a traditional Prince of Wales Check pattern sets the tone for a very British occasion. 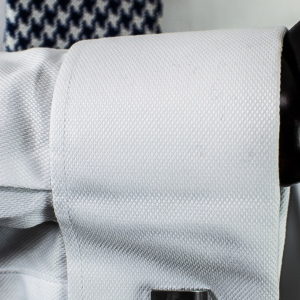 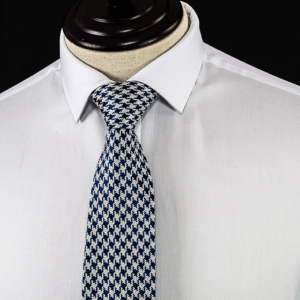 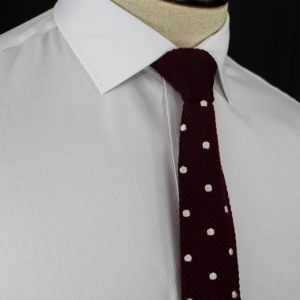 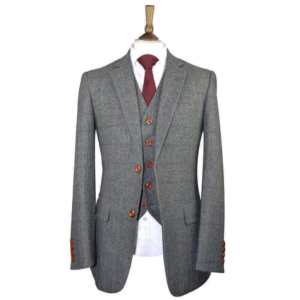 Bringing out the best of your Britishness in our classy modern slim fit with a classic uptake. 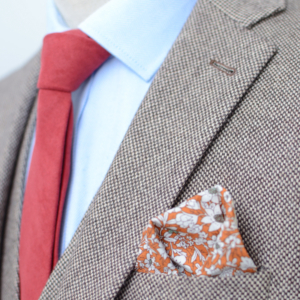 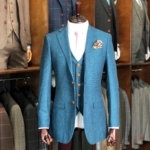 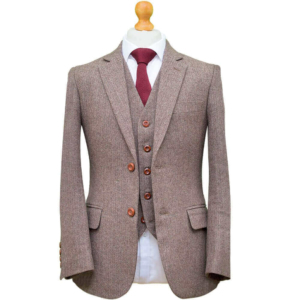 This Tweed Suit will bring out your inner luxury and make you stand out from the crowd. 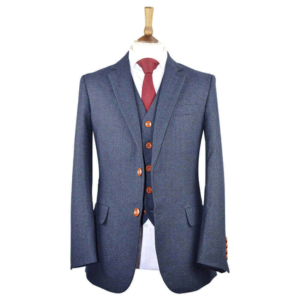 This is not a regular mass-produced high street suit. 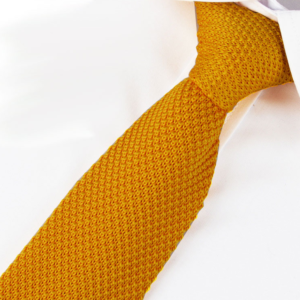 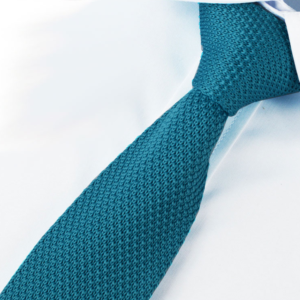 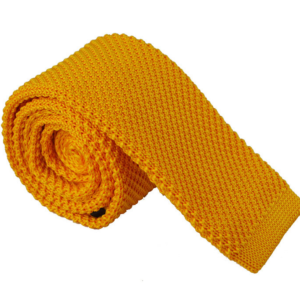 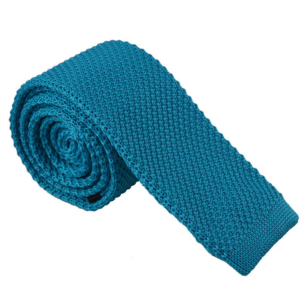 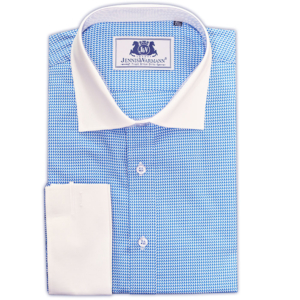 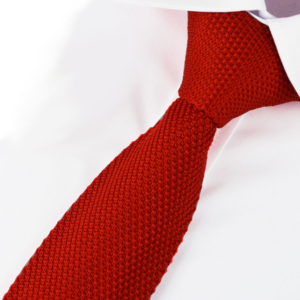 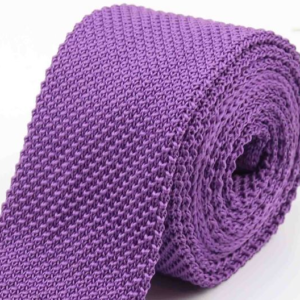 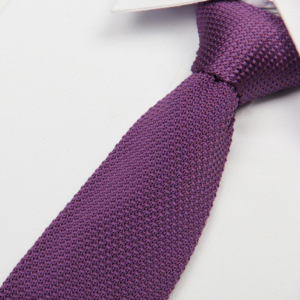 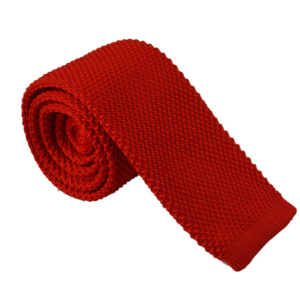 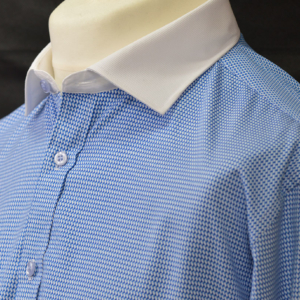 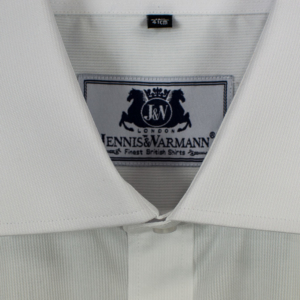 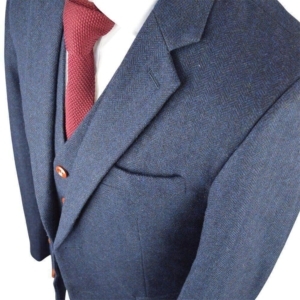 Each suit is carefully handmade to a professional finish. 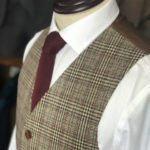 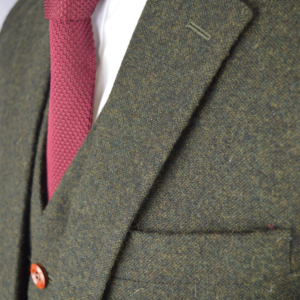 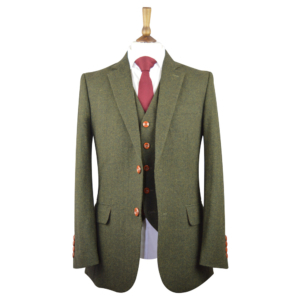 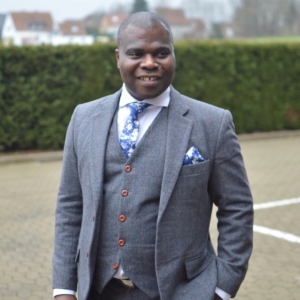 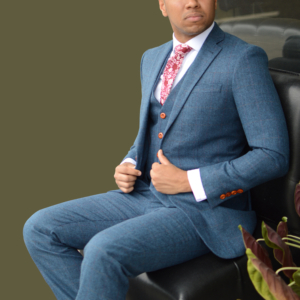 Made from 100% Tweed Wool, our handmade suits have that luxurious feel you get when you know you are wearing quality. 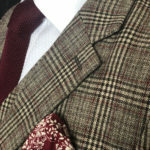 Brown base with dark brown and maroon Prince of Wales check in a houndstooth pattern.